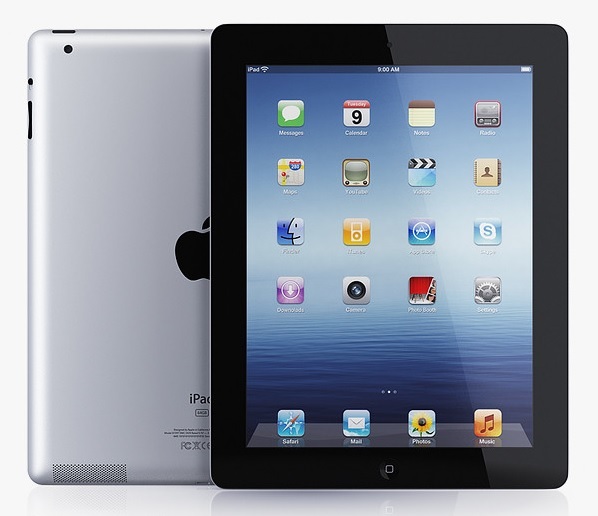 Apple iPad mini brings the whole Apple iPad experience in a smaller and lighter package. It has everything that makes an iPad an iPad, but it is a fraction of the size with a 7.9 inches screen. It is very thin, light and highly portable. It can be easily held in palm and is perfect for one had operation. It can give up to 10 hours of battery life depending on the usage. Users love the ease and support of Apple's eco system. it is very easy to move all the content from older iPad to this new iPad mini. There are almost 275000 apps available for download. iPas mini is expensive when compared to some of the other brands in the same size tablet segment. Some users are not happy about the low display resolution on iPad mini. iPas mini is expensive when compared to some of the other brands in the same size tablet segment. Some users are not happy about the low display resolution on iPad mini. They prefer retina display on iPad and would like to see the same display on the ipad mini too. Users also complain that it takes long time to charge the iPad mini. Overall, Apple iPad mini is another solid product from Apple. It is loved and recommended by users. 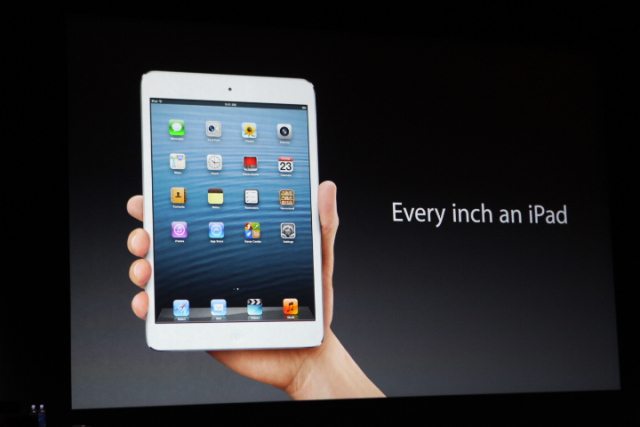 As Apple says, "iPad mini is every inch an iPad." This vintage-style book has a convenient ID window and four slots for your debit/credit cards, reward cards and cash. The Bose Bluetooth headset Series 2 gives you the best of both worlds: clearer sound for you and the person on the other end of your call. Now you can hear calls more clearly while noise around you changes and callers can hear you better, even in noisy or windy conditions. 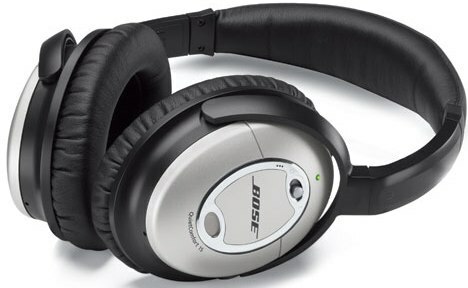 Advanced technology automatically senses noise around you and then adjusts the headset volume accordingly. The headset features a two-microphone system: One microphone senses your voice and rejects background noise that can interfere with it. The other senses and acoustically reduces wind noise. This headset provides a comfortable and secure fit with flexible StayHear® tip. Each headset comes with tips in three sizes for maximum comfort and stability. This headset provides a comfortable and secure fit with flexible StayHear® tip. Each headset comes with tips in three sizes for maximum comfort and stability. 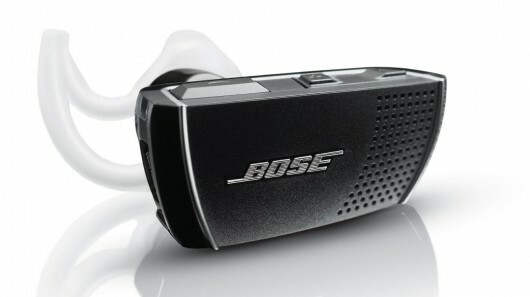 You can wear the Bose Bluetooth headset comfortably for hours. 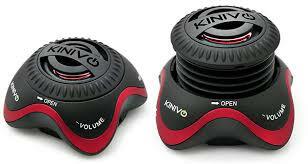 It also boasts easy-to-use controls to answer calls and adjust volume. It’s lightweight, available in left- or right-side design for the best possible fit. An indicator shows battery status from green to amber to red. A2DP Bluetooth profile lets you listen to podcasts and music on your smartphone. You can also hear turn-by-turn directions and talk to voice recognition programs on your smartphone, while keeping both hands free to drive. Bose claims to have 4.5 hour battery life but many reviewers notice that battery drains faster than that. Overall, the Bose Series 2 Bluetooth headset is one of the best Bluetooth headsets available with the best sound and comfort. 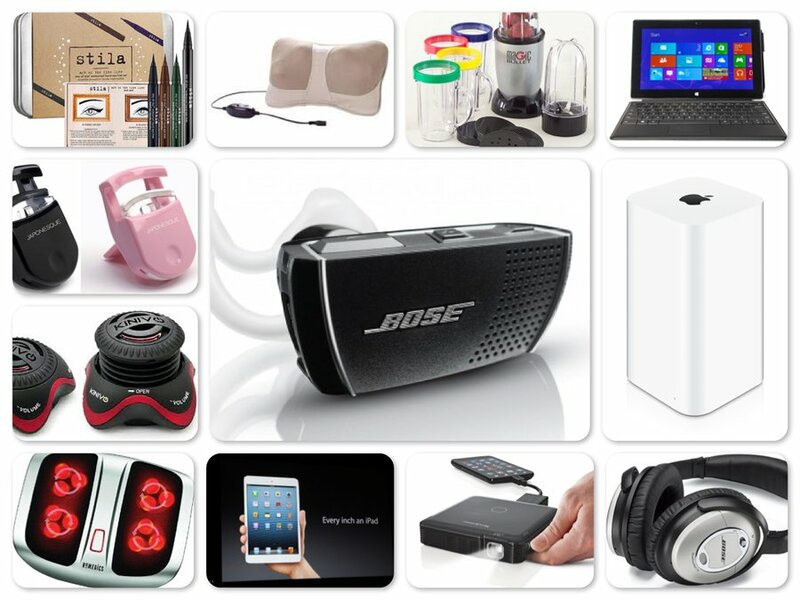 This Bose quality and performance does come at high price. 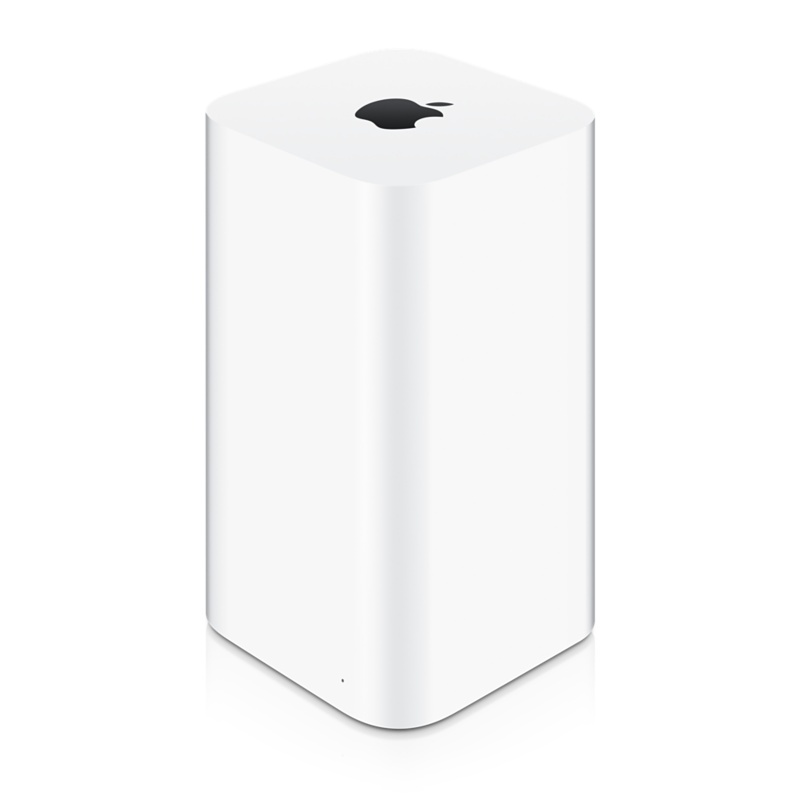 Apple AirPort Extreme Base Station features 802.11ac technology to take Wi-Fi speeds over the top. It can reach data rates of up to 1.3 Gbps - triple the previous 802.11n standard. It gives double the channel bandwidth, with 80MHz wide channels providing more room for more data to flow faster than ever. AirPort Extreme is compatible with 802.11a/b/g/n devices also. Dual-band 802.11ac Wi-Fi transmits at both the 2.4GHz and 5GHz frequencies at the same time. It comes with a smart and intelligent beamforming antenna which knows where an 802.11ac device is on the network. Apple AirPort Extreme Base Station features 802.11ac technology to take Wi-Fi speeds over the top. It can reach data rates of up to 1.3 Gbps - triple the previous 802.11n standard. It gives double the channel bandwidth, with 80MHz wide channels providing more room for more data to flow faster than ever. AirPort Extreme is compatible with 802.11a/b/g/n devices also. Dual-band 802.11ac Wi-Fi transmits at both the 2.4GHz and 5GHz frequencies at the same time. It comes with a smart and intelligent beamforming antenna which knows where an 802.11ac device is on the network. Then AirPort Extreme targets its signal to that device. So your Wi-Fi signal is stronger, clearer, and faster. It may sound complex but AirPort Extreme Base Station is super easy to setup and configure and use. With the guest networking feature, you can set up a separate Wi-Fi network just for guests. AirPort Extreme includes a built-in firewall that creates a barrier between your network and the Internet, protecting your data from malicious attacks. There are three Gigabit Ethernet LAN ports for fast wired connectivity with a desktop computer, network drive, DVR, or other device. In a nutshell, AirPort Extreme is another great product from Apple. Now you can build your wireless network for more speed and performance. Get more from your wireless! 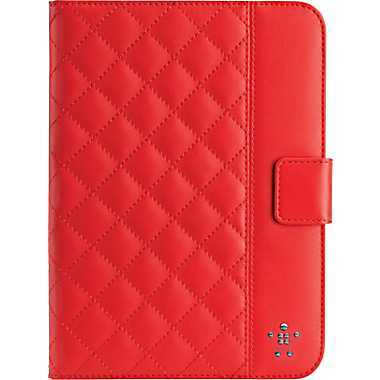 Overall, Belkin Quilted Cover for iPad mini is a professional and elegant looking accessory which lets you simply snap your iPad mini into place for added peace of mind. 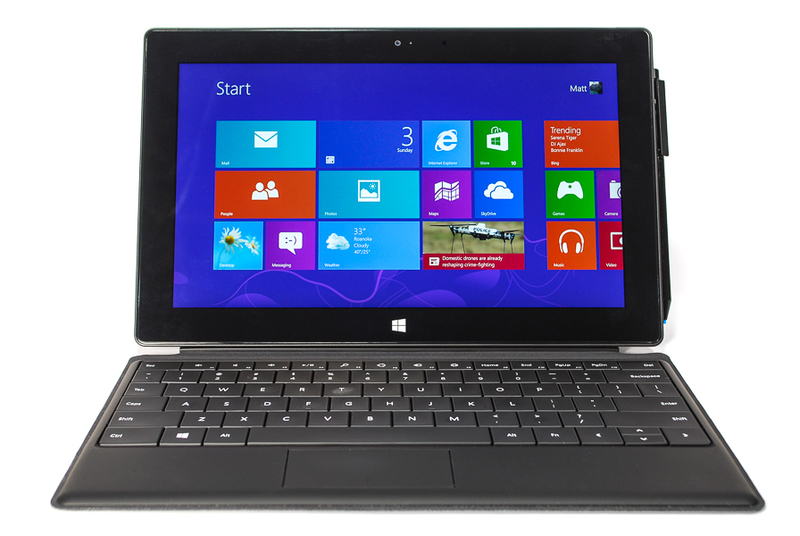 Microsoft Surface Pro with 128 GB of internal storage capacity is a thick and compact tablet computer that works with the Pro 8 operating system. 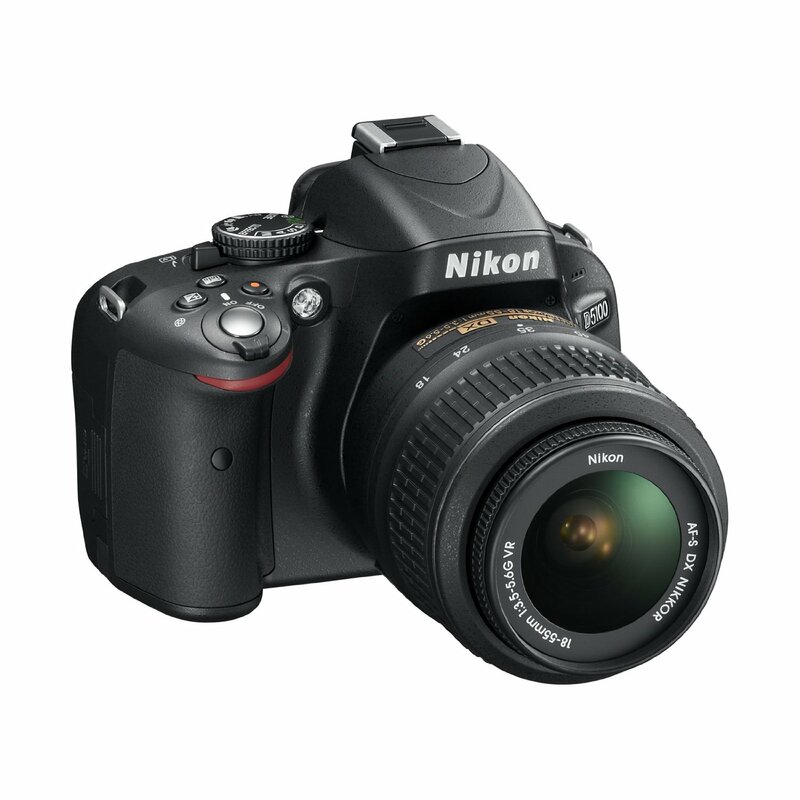 It also comprises of extra storage using the micro SD card slot. This tablet has a 10.6-inch touchscreen and comes with a solid black frame made of magnesium casing, a tough lightweight exterior with a smooth and silky feel for added durability in rough situations. 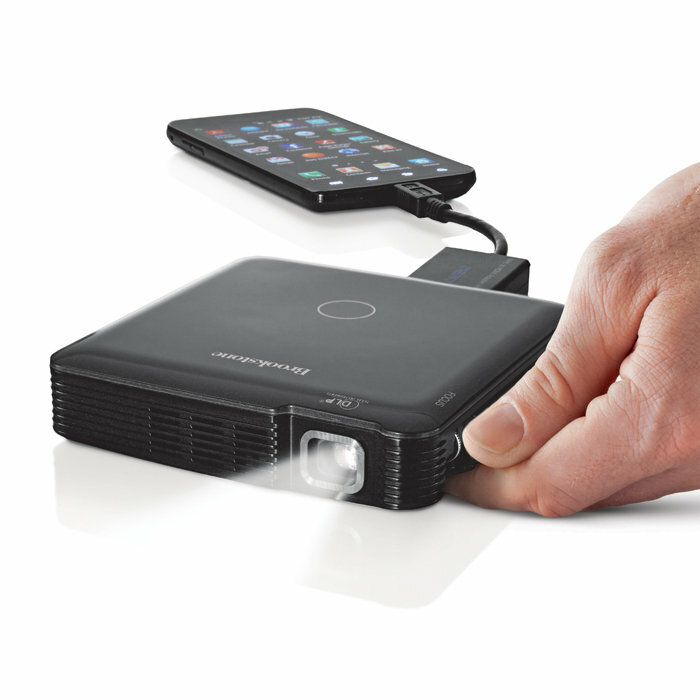 The HD screen responds to every tap and swipe, while delivering bold visuals and text. The Pro 8 supports full office experience so you can run Outlook, MS Word, SharePoint Designer, PowerPoint etc., and can easily be integrated with existing enterprise management infrastructure. Live tiles help interact and personalize the start screen as per one’s need and preferences. The Quality Life Kneading Massage Car Cushion Shiatsu Pillow has 4 rotating shiatsu heads and soothing heat system to give good massage and help blood circulation. 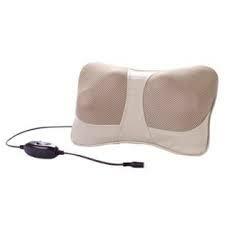 It targets muscle stiffness and tension where you need it. This massage pillow allows multiple massage positions for neck, lower & upper back, shoulders, lumbar area, abdomen, calf, and more. This convenient, light-weight pillow can be used in home, office and car. A free car adapter is included in the package. When it is overheated, the built-in Overheat Protection will turn off machine automatically to prevent burning. It's practically the best chair massage available at a good price. 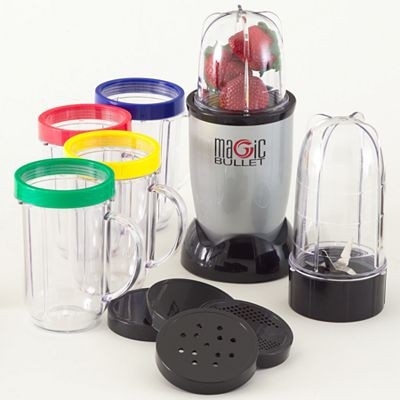 It has a fashionable leather cover on top which also makes it easy to clean. However, the Quality Life Kneading Massage Car Cushion Shiatsu Pillow does not really heat up to high temperature, which may be a bit of a disappointment to those who like the heating option of the product. Overall, the Quality Life Kneading Massage Car Cushion Shiatsu Pillow is highly rated and recommended by users for its versatility and quality. After a long day, sit down and relax your muscles with this neck, back and shoulder massage pillow from The Quality Life. The HoMedics FMS-200H Shiatsu Elite Foot Massager uses deep kneading action to simulate a true foot massage with soothing heat and full foot coverage. With its therapeutic, relaxing and soothing motions and heat, your tired feet can relax and loosen up after a long day of walking. The HoMedics FMS-200H Shiatsu Elite Foot Massager can work in either massage or heat and massage mode. It has four innovative counter-rotating massage heads to provide ultimate relaxation at the touch of a button close to your toes. However, as per some user reviews, the HoMedics FMS-200H Shiatsu Elite Foot Massager may develop a loud buzzing noise in the motor after long usage. This foot massager is missing speed control for the rotating balls and heat control. 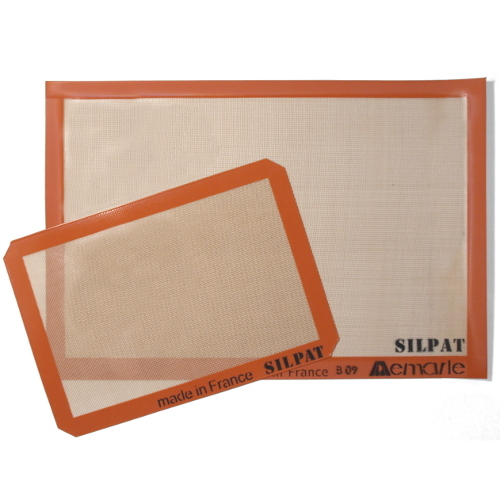 Some users report that the material covering wears out with time. 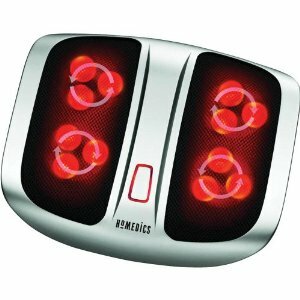 Overall, the HoMedics FMS-200H Shiatsu Elite Foot Massager is rated very well and recommended by users. It is designed to stimulate and rejuvenate tired or sore feet with a massage and soothing heat. HoMedics FMS-200H Shiatsu Elite Foot Massager makes an ideal gift for anyone who enjoys a foot massage. The Stila Stay All Day Waterproof Liquid Eye Liner glides easily without smudging, smearing or disappearing, stays in place unless removed with makeup remover. This liquid eyeliner comes with a thin felt tip, which is easy to hold and use even for the least experienced users and does not dry out after use. The thin flexible tip produces soft, smooth precise and clean lines. This liner contains a high fidelity pigment that defines thin or bold lines as per choice. Hold the brush straight for thin and tilted for bold look as per occasion. This stay all day waterproof eyeliner is available in various attractive colors for rich, natural and beautiful eye makeup. However, the liner is a bit expensive, but worth the price for its utility. Users also experience that the area around the eyeliner may get dry after application. Some users mention the liner does not stay for long time and smudges easily if not applied with steady hands. 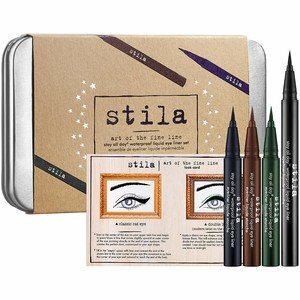 Overall, the Stila Stay All Day Waterproof Liquid Eye Liner is highly recommended by reviewers as eye makeup of choice. It can give soft regular to bold dramatic look as per style and occasion. 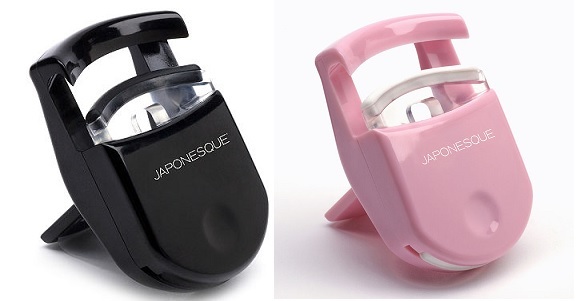 The Japonesque Go Curl Eyelash Curler, is made of plastic, yet very effective for perfect and long lasting lashes. The curler quickly gives deep sweeping lashes with just a little pressure, taking lesser time for those more natural looking lashes. This handy curler works well either with short stubby or thick straight lashes. It can get close to the lash line and open cage design is gentle enough to ensure it does not pinch the eyelid or outer eyelash. A soft rubber pad is tucked inside the curler, and an extra pad is stored at the bottom of the curler for more convenience. Free refill pads can be availed for the life of the curler by registering on the website. This easy to use curler works well with or without mascara, using with mascara gives it more long and lustrous look. This Japonesque curler is very compact, thus being easily portable and travel friendly. However, the body is made of flimsy plastic quality; it is very vulnerable to wear and tear. However, the body is made of flimsy plastic quality; it is very vulnerable to wear and tear. Also, the break part where pressure is applied is irreparable, once broken the curler is of no further use. Some users feel the curls do not last for longer duration and thick and straight lashes curl on the lighter side but not fully. In addition, some find it hard to get the lashes curled, giving the lashes a bent look than a curly look. Overall, the Japonesque Go Curl Eyelash Curler is highly recommended by users as for any makeup kit for its quality features and utility. You can brighten up your looks with this very simple and easy to use eyelash curler.